We have been chosen to participate in the competition Fornebubanen together with Jose Gigante Arquitectura and IMAGO-atelier de Arquitectura. 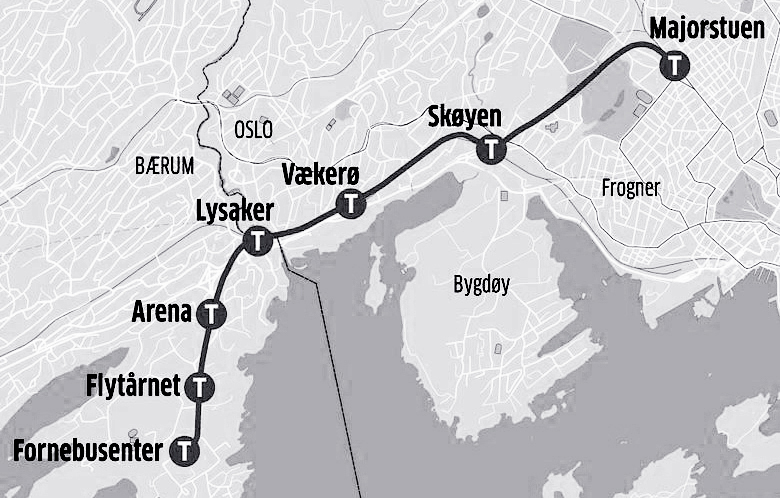 The competition calls for proposals for the new metro stations along the new metro line in Oslo. There are six stations, and for every station three teams are chosen to make a proposal.